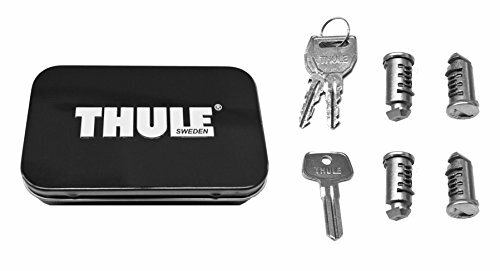 Thule One Key Locks - One Key Locks by Thule enable you to lock all of your compatible Thule products with just one key. Two keys are included, along with an installation key. Available in 2-pack, 4-pack, 6-pack, and 8-pack options. Make sure your gear is always secure with Thule One Key Locks. 8 ENDS Permanently Repairs Four Cables(6 standard, 2 cam),You don't need to buy new latch cables, Installs in Just Minutes and Save MONEY! Fix 8 Door Cables in a Door, Cargo Door, Liftgate, Suicide door, Tailgate, Rear hatch, etc. 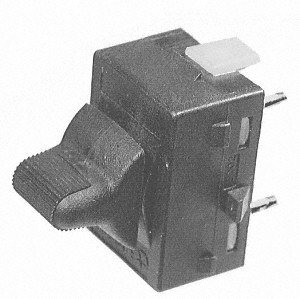 Bring back the ease and convenience of power-locking and unlocking your doors with Dorman s door lock switch. Dorman's meticulous attention to mechanical and electrical details ensures long-lasting performance. 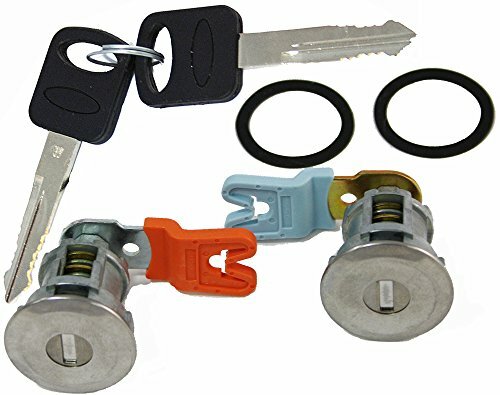 Universal Central door lock and unlock kit this kit will convert your current manual door locks to the convenience of power locks. 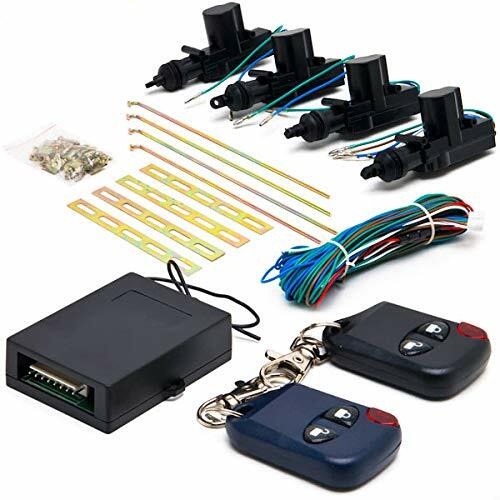 Will fit 2, 3, or 4 door vehicles package includes: remotes X2 main unit Module X1 Actuators X4 (1 master & 3 slaves) simple diagram wires & hardware features: this system is universal and will fit All known cars, vans, trucks and SUV's regardless of model. In other words it will fit any cars. (Except for vehicles with cable lock)here is your opportunity to have a state of the art Central locking system. 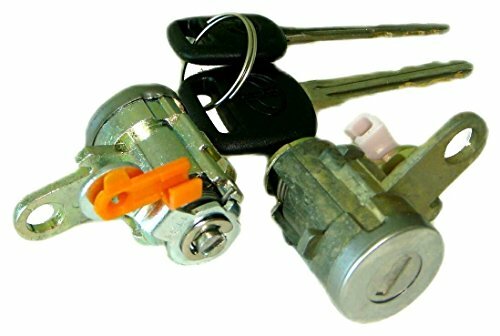 This kit will convert your manual door locking system to a fully functional Central locking system with keyless entry via your alarm control units. This kit can also connect it to your alarm system giving you the ability to activate/deactivate your alarm and lock/unlock your doors at the push of a button using your alarm remote control. 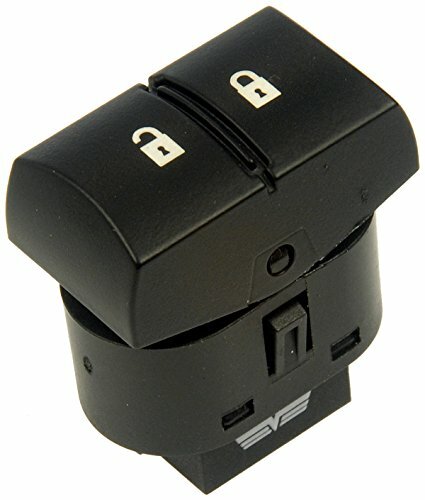 It can also be used for vehicles that already have Central locking but are looking to upgrade to keyless entry. 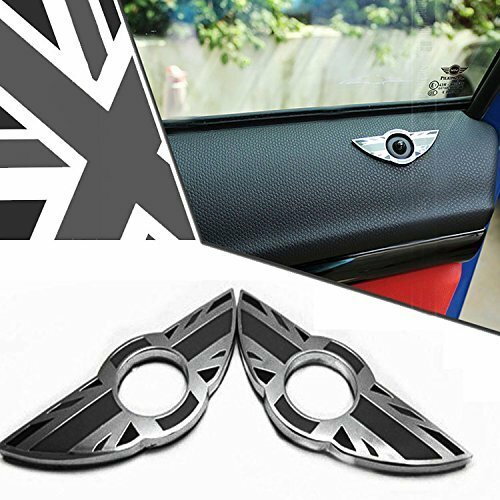 This page features two pieces of black/white wing shaped Union Jack side door lock deco rings for MINI Cooper R55 Clubman, R56 Hatch/Hardtop, R57 Convertible, R58 Coupe, R59 Roadster (DO NOT FIT R60 Countryman, R61 Paceman, nor the newer F55 F56 models). 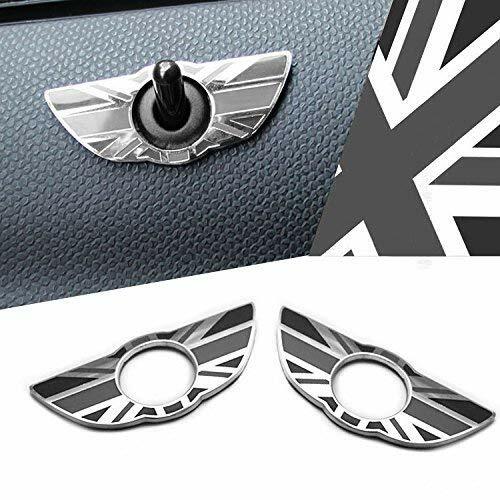 These side door lock deco rings are to be put over the stock door lock knob to add a nice touch for your MINI Cooper. 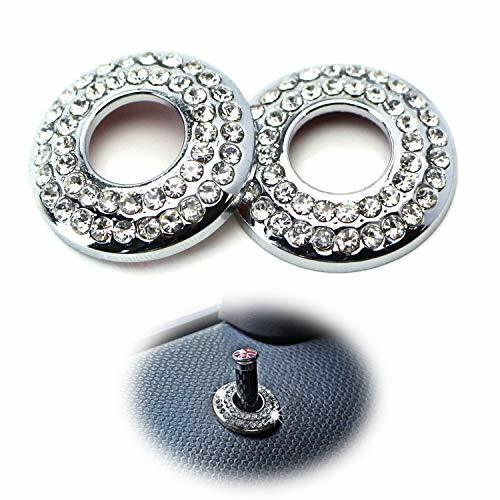 Size: 2.56" x 1.00" x 0.13"
This page features a 2 piece set of sparkly bling rhinestone crystal door lock ring covers for the MINI Cooper. These ring covers are a great way to upgrade your MINI interior and add some sparkle to let your interior shine. These ring covers are a super easy way to transform your MINI to maximum personalization. All you need to do is peel off the double sided tape and stick the ring covers around the door lock. Creative Protector: Bearfire exclusive door lock cover will effectively protect your locks from damage, covering them, reducing friction, adding weight to the mechanism and protecting the lock screws. Unique design : The cover is made with fine workmanship to exactly fit your car model and size. It has a 3M adhesive backing and is easy to install, creating an extra protective layer over the lock. Features: 1) Made from durable stainless steel for excellent protection. 2) Can withstand high temperatures and won't harden or crack. 3) Designed to perfectly fit your car model. 4) Easy installation, with no sharp edges, will never damage the car. 5) Protects from rain and prevents rusting. 6) Covers unsightly exposed screws. 7) Easy to remove without leaving adhesive behind. 8) Install without any concern of damaging your car! 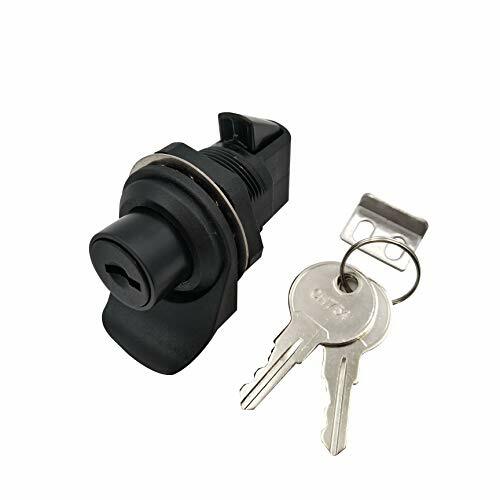  Why do you choose our interior car lock cover?  You can be confident to ride with style by having a set of these interior car lock cover on your cars! It will give your vehicle a luxurious look in minutes. 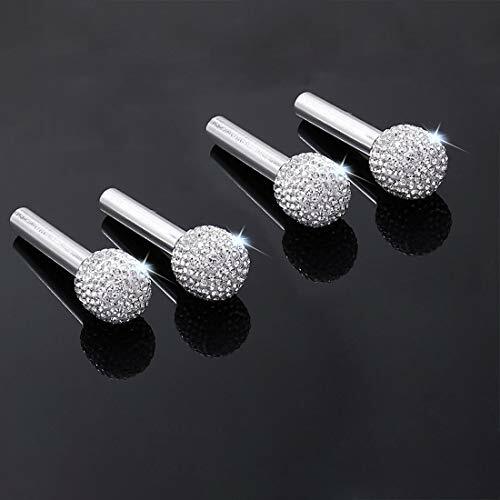 Total Length: 3.9cm / 1.55"
Outside Hole Diameter: 0.7cm / 0.28"
We care about our each of our customers, provide better product quality and make you of satisfied after-sales service is our duty. We are responsible for any quality problem, please believe these problems can be satisfactorily resolved, communication is the best solution, we will be right here waiting for you! 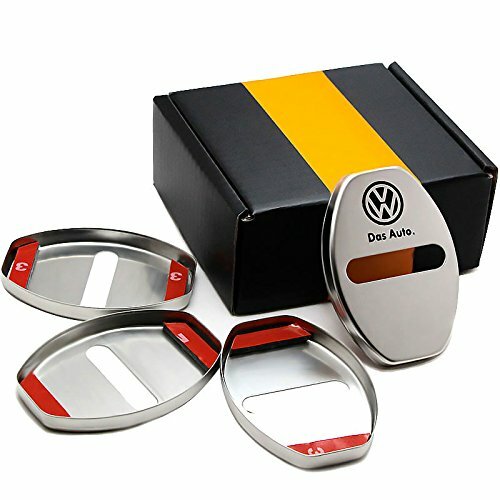  PERFECT - Perfectly fit for Dodge add the finishing touch to your car door lock. 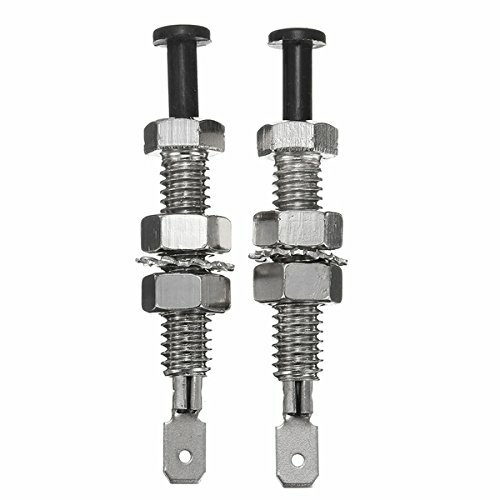  EASY INSTALL - Perfect replacement for the original car door pins, directly place into the original position of the car door lock.  DESIGN - Simple design, practical and beautiful. 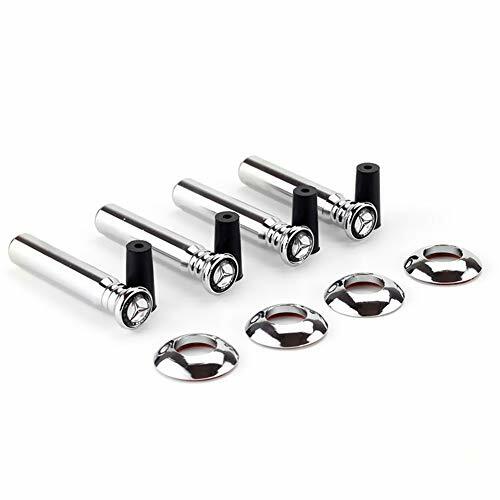  PACKAGE - Each set contains 4 durable tough interior car lock cover.  SERVICE GUARANTEE - We care about our each of our customers, provide better product quality and make you of satisfied after-sales service is our duty. Communication is the best solution, we will be right here waiting for you! 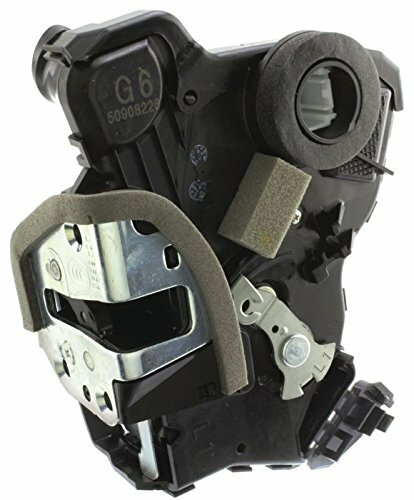 OE matched door latch with integrated actuator is manufactured with the highest quality materials for size and weight reduction. Aisin's original equipment technology and know-how is used to ensure product quality for every application. Each part is manufactured vehicle specific, ensuring product quality and reliability. Rear applications incorporate child safety lock system. Meets FMVSS (Federal motor vehicle safety standards) and regulations. Supply Locksmith over 20 Years In. 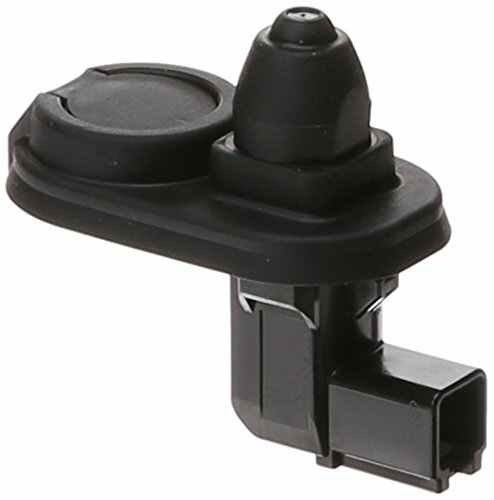 L.A.
 PERFECT - Perfectly fit for Mercedes Benz add the finishing touch to your car door lock. 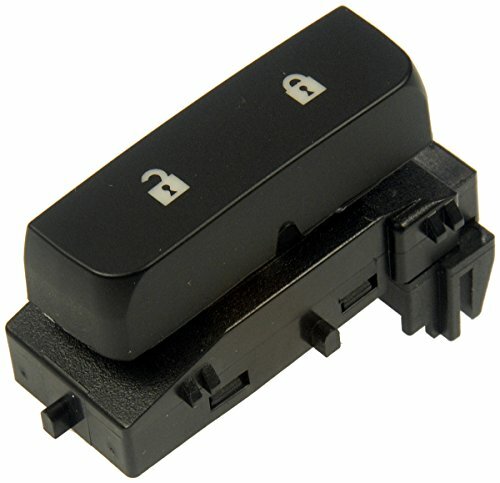 This Push Button Latch includes 1 latch, 1 pull tab, 1 keeper, 2 keys. 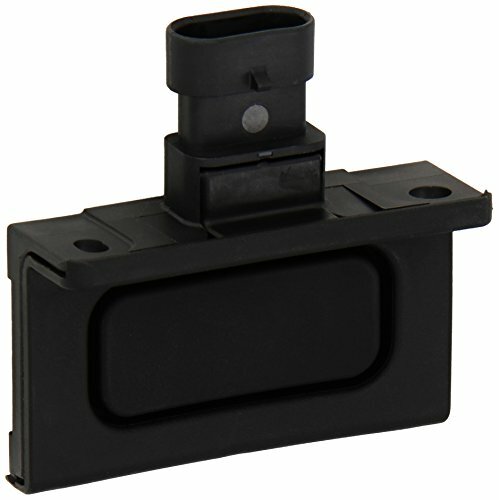 Fitment: usually used on glove boxes and radio boxes, RV's, Boats, Golf Carts etc..
*Product Name: Car door lock cover. *Applicable models: For Mugen Power Honda Civic Accord CRV Hrv Jazz Badge Stickers Car Styling. *Function:Protector your car door lock for rust. As a decoration, it is more beautiful when you install it. 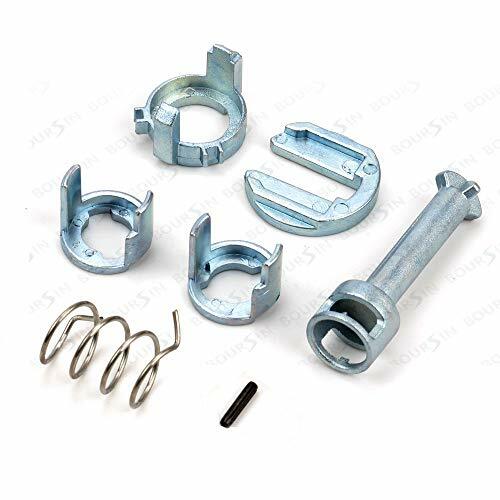 *Package includes: 4pcs x Car door lock cover. 1 clean the car door lock place. 2 tear the product's back gum. 3 press with your finger to make sure the paste is firm. 1. Suitabler For Mugen Power Honda Civic Accord CRV Hrv Jazz Badge Stickers Car Styling. 2. 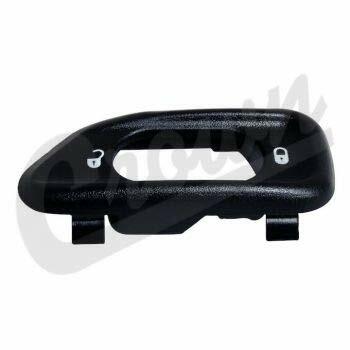 Protection Car door lock covers will effectively protect your car lock from damage,reduce friction,Protects from rain and prevents rusting. 3. 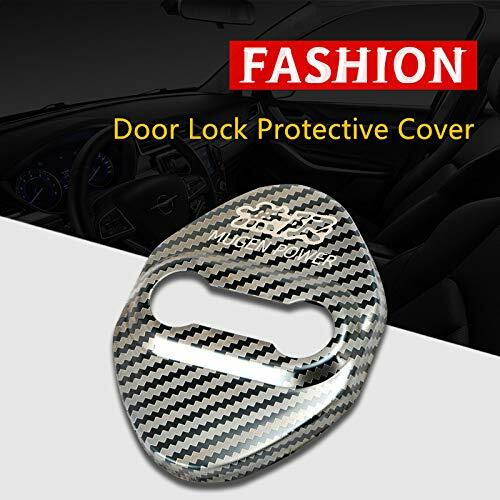 Designed Car door lock covers are made with fine workmanship,Designed to perfectly fit your car model. 4. Easy to install It has a 3M back gum and is easy to install,will never damage the car.and also easy to remove without leaving adhesive behind. 5. Features it is made with Carbon Fiber,excellent protection,Can withstand high temperatures and won't harden or crack. Durable. All parts can be used by the same keys. 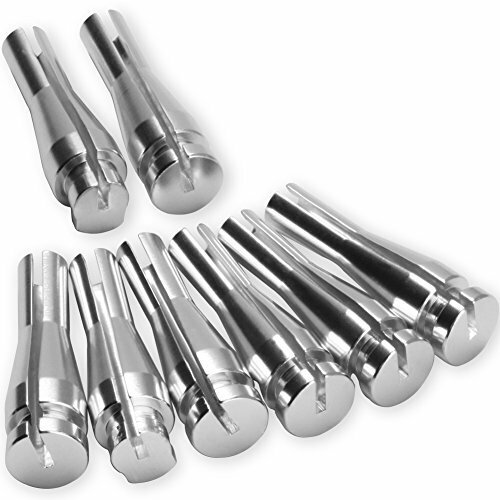 Aluminum alloy is light weight and durable in using. 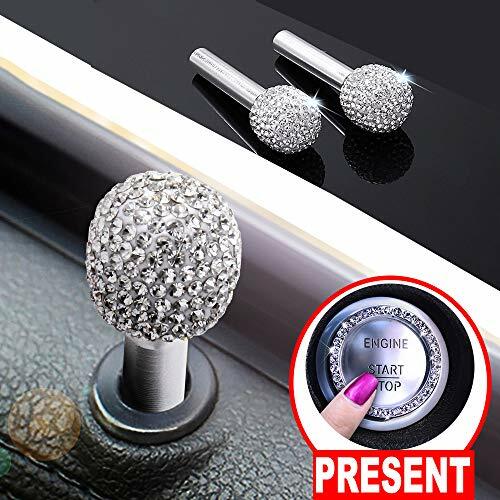 Car door lock knob prevent your car from scratch. Simple design, practical and beautiful, multiple colors satisfy your different needs. 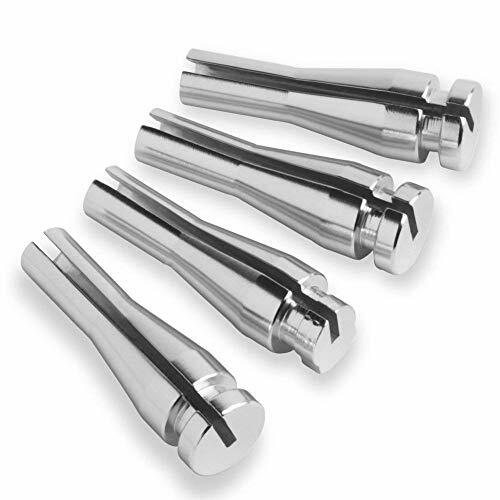 Perfect replacement for the original car door pins, directly place into the original position of the car door lock. 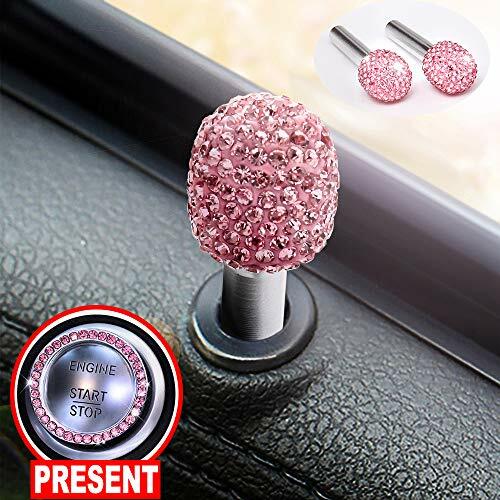 Length: 52 mm / 2"
Upper outer diameter: 16mm / 0.6"
Inside diameter: 4.5 mm / 0.2"
Material: This beautiful car decor crystal rhinestone ring made of high quality zinc alloy, which is sturdy and durable. The aperture diameter is 0.79mm. 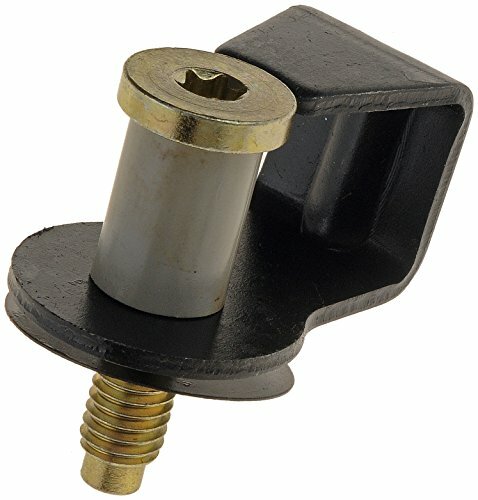 This product is a universal size for most cars, trucks or trucks. Easy Installation: Just peel and plug, no more modification is needed. Give your car door the best protection and also looks very cool. Decorate and personlize your beloved car.